Gov. 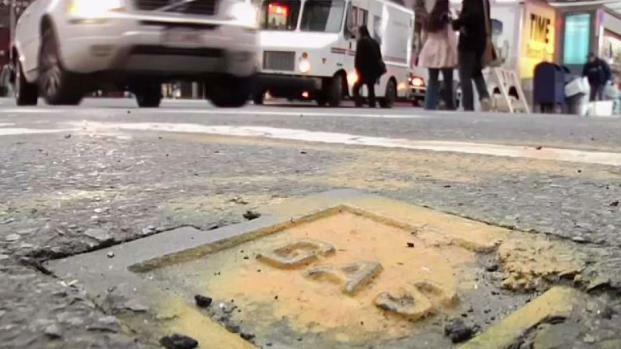 Andrew Cuomo has vetoed a bill that would have forced utility companies to reveal locations of their underground gas leaks, citing "fatal flaws." However, Cuomo said he supported the intent of the bill to require gas companies to report leaks to public safety officials. He directed the Public Utility Commission to review the idea and recommend rules to improve communication. Cuomo said he vetoed the bill Friday because it also required a change in state law any time a federal standard changes, which would make it cumbersome to keep consistent with federal changes and potentially jeopardize federal funding. The bill, which passed unanimously in the state Senate and 93-33 in the State Assembly, was first introduced in 2014 after an I-Team investigation revealed how natural gas companies routinely kept the locations of their known leaks secret from the public – even as they encouraged the public to be alert and report unusual gas odors. 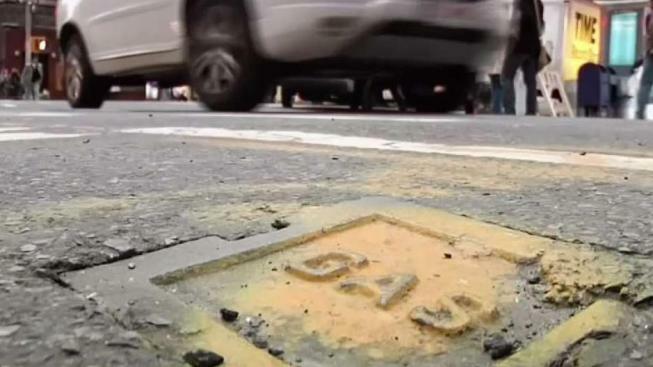 Lawmakers have voted to require that utilities publicly disclose the locations of known gas leaks after an I-Team investigation found gas companies keeping leak locations secret. Chris Glorioso reports. Utility companies expressed concern about the legislation, but over time the natural gas industry has withdrawn objections, said Assemblywoman Amy Paulin (D – Scarsdale), who sponsored the bill. According to an I-Team analysis of lobbying records, utilities have spent more than a million dollars on lobbyists seeking to influence the governor’s thinking on natural gas issues since 2016. Some of those lobbyists have close ties to Cuomo. Cordo and Company, a firm that listed the gas leaks bill on its lobbying disclosure, used to employ Cuomo’s top aide, Melissa DeRosa. Another lobbying firm, Ostroff Associates, also listed the gas leaks bill as one it intended to influence. Rick Ostroff, the company’s founder, once worked as a top advisor in the Mario Cuomo administration. Representatives of Ostroff and Cordo said their clients neither oppose nor support the gas leaks bill and their ties to the governor’s office played no role here. The I-Team also reached out to Con Ed, National Grid, and NYSEG, three of the state’s biggest natural gas companies. Representatives of those utilities also say they are not opposed to the gas leaks bill - though they’ve refrained from active support. Michael Clendenin, a spokesman for Con Ed, said much of what the bill requires is already a voluntary practice at the utility. “It codifies into law what we already do and we’re fine with it,” Clendenin said. After the original I-Team investigation, Con Ed began publishing a live online map of its known gas leaks.